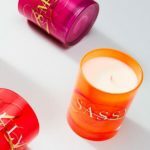 Thymes Candles are luxury scented candles that feature exotic and rare fragrances from some of the most exotic cultures and locales in the world. 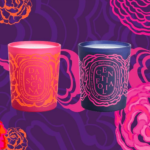 These luxury candles will take your senses on an exotic safari. 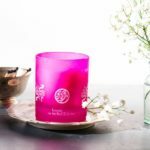 If you want to bring something unique and luxurious into your home, Thymes Candles are an ideal choice. All Thymes Candles are made from native plant ingredients and are carefully blended to create innovative and captivating scents. 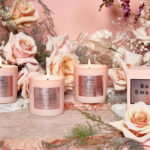 If your nose is jaded and you think you have tried all the home fragrances out there, you owe it to your senses to try Thymes Candles. These candles will simply change what you think of scented candles. 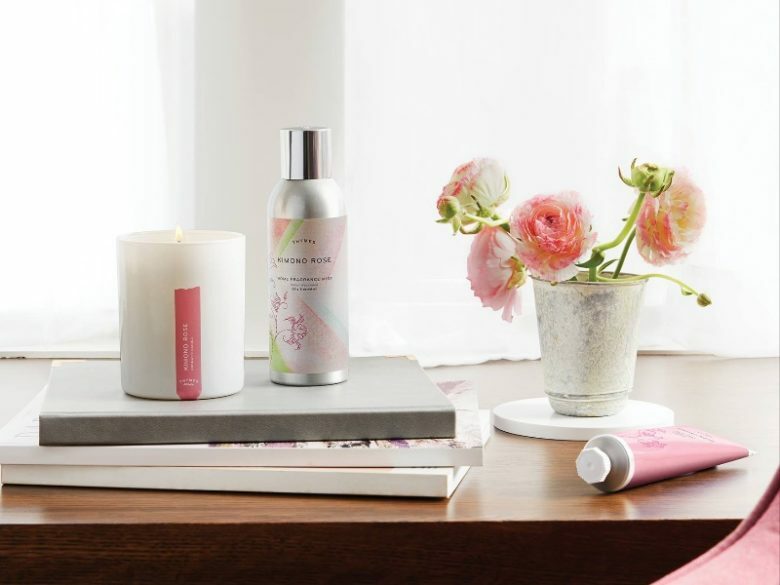 Thymes Candles are created to offer exotic scents and unique combinations of scents. However, they are also created to be works of art. All Thymes Candles are wrapped in beautiful printed boxes imprinted with native flora. Each Thymes Candle comes in a thick, reusable glass jar beautifully decorated with images of exotic blooms. These eye-catching candles are sure to become a quiet centerpiece in any room, with their wonderful color and designs. Of course, Thymes Candles are also made with the highest quality and the most strict attention to detail. All the candles are carefully poured and made from innovative wax blends that ensure clean, long-lasting burning time. All Thymes Candles are made with carefully tested fragrance formulas that ensure true-to-nose fragrance from the first whiff to the last drop of wax. In fact, these richly scented candles give off a wonderful, subtle fragrance even before they are lit. Once lit, they fill your home with a wonderful fragrance that everyone is sure to notice. Yet, they never become overpowering or heavy. The careful blend of fragrances in Thymes Candles ensures a wonderful fragrance powerful enough to make your home smell amazing but subtle enough to never be cloying. Whether you are giving Thymes Candles as a gift or just a gift to yourself, you have many choices. Thymes Candles come in many intoxicating fragrances, including the Thymes Ambersweet Orange Candle, the Thymes Anjou Vert Candle, the Thymes Azur Candle, the Thymes Blue Lotus Candle, the Thymes Eucalyptus Candle, the Thymes Kimono Rose Candle, the Thymes Malagasy Vanilla Candle, the Thymes Frasier Fir Candle, the Thymes Moonflower Candle, the Thymes Neroli Blossom Candle, the Thymes Olive Leaf Candle, the Thymes Oolong Cassis Candle, the Thymes Tamarind Lychee Candle, the Thymes Verbena Bamboo Candle, and the Thymes White Persimmon Candle. If you wish to give Thymes Candles as a gift, the Thymes Frasier Fir 2 Candle Set is a perfect choice. 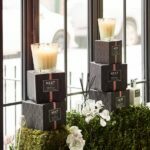 If you are looking for a unique home fragrance solution, the manufacturers of Thymes Candles also offer the unique Thymes Frasier Fir 3-Wick Candle and the Thymes Frasier Fir Reed Diffuser, both of which will fill your home with one of the company’s most enduring scents.